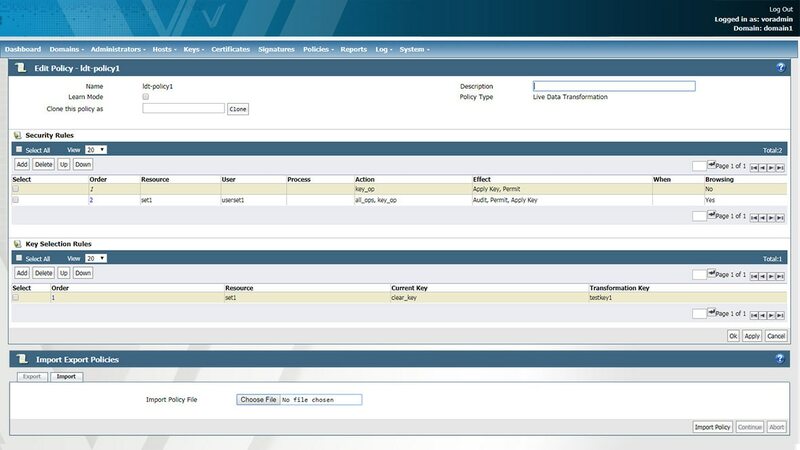 Provides an overview of the IBM Guardium platform, which covers a wide range of data security and protection capabilities. Provides an overview of IBM's data encryption capabilities, covering distributed, mainframe, cloud and hybrid environments. Offers an at-a-glance view of how IBM can help clients address their encryption needs.